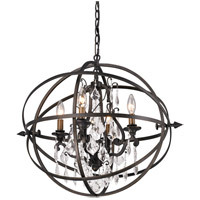 Q How much does this light weigh (with the chain included)? 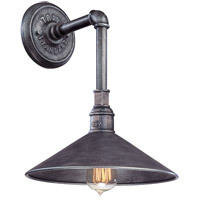 A The Troy Lighting Sausalito 4 Light Pendant F1284SG fixture weighs 13 lbs. 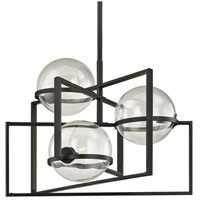 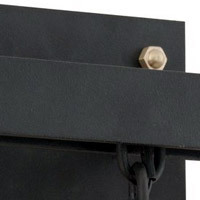 Q What is the material which covers the bulbs? 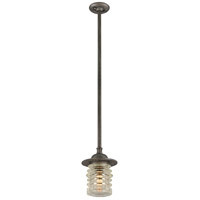 A The Troy Lighting Sausalito 4 Light Pendant F1284SG comes with a Hardback Linen Shade. 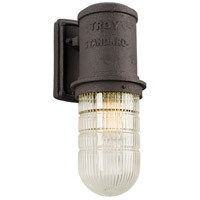 Q Would this light be suitable (Size, durable) to hang over a tub in bathroom? 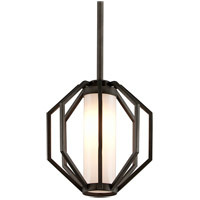 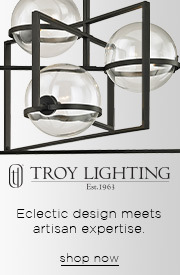 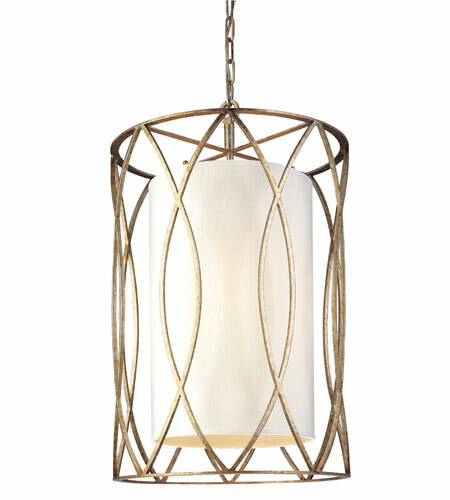 A For the Troy Lighting Sausalito 4 Light Pendant F1284SG: The size should be OK. 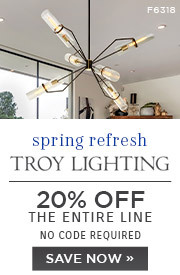 The larger concern is that this item is DRY rated only. 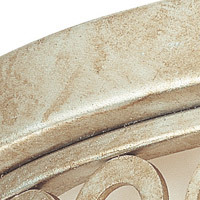 A bathroom may not be the best location for this piece.